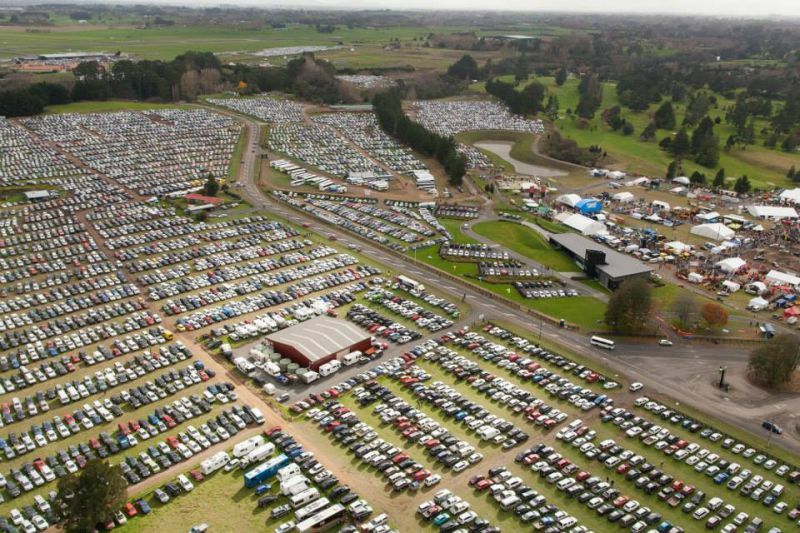 Taking a business trip to Fieldays? We have helicopter transfer flights operating throughout Fieldays. Transporting visitors, exhibitors, clients and VIP’s right into the heart of the event zone. Flights depart regularly from Hamilton Heliport, Hamilton East and Hamilton Gardens. Pick ups from alternative locations can be arranged, please contact us for a price. 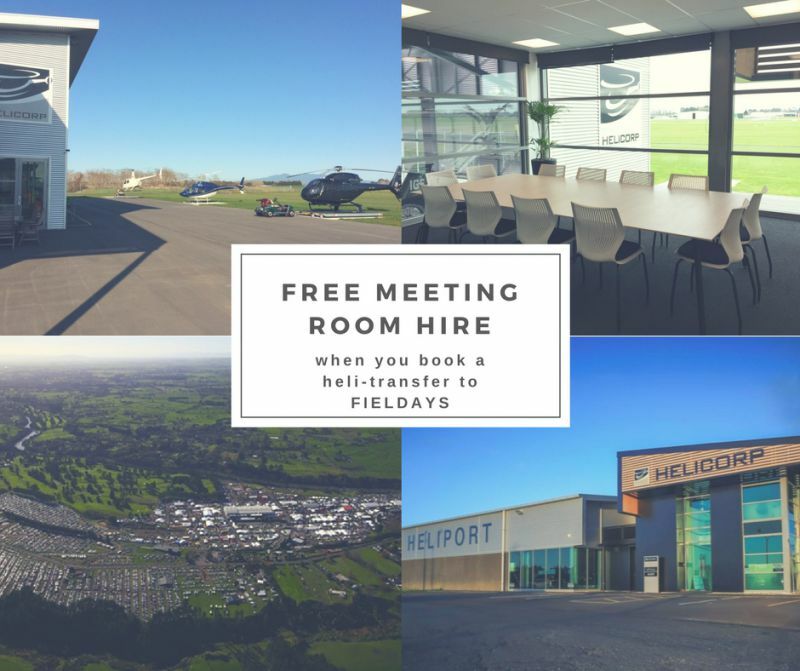 For Fieldays heli-transfers booked in advance; FREE use of our meeting room facility at the heliport. Full details of our Fieldays transfers can be found on our FIELDAYS page. To make a booking please complete our online form or call us on 0800 NZHELI. https://helicorp.co.nz/wp-content/uploads/2016/05/Fieldays-aerial-car-parking.jpg 533 800 Vicki Annison /wp-content/uploads/2015/10/helicorp-nz.png Vicki Annison2018-05-16 10:46:042018-06-06 07:26:32Taking a business trip to Fieldays?